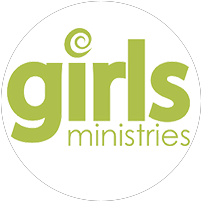 Girls Ministries is designed to mentor young girls. Each Wednesday night, the girls are taught practical Biblical concepts to help them grow spiritually. We seek a future where girls and leaders- through mentoring and discipleship- form lasting friendships.